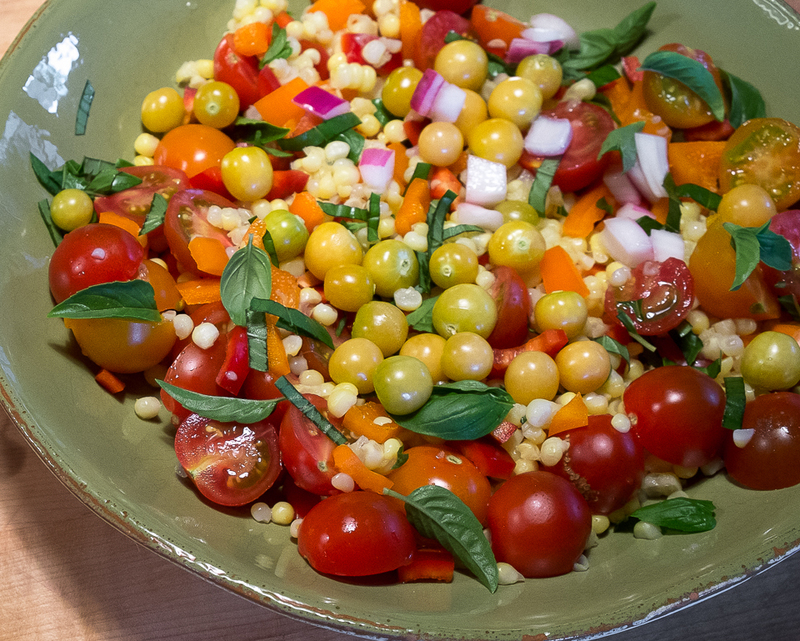 This entry was posted in Fruit, Summer Vegetables and tagged Ground cherry seed varieties, How to grow ground cherries, How to harvest ground cherries, Salad recipes for ground cherries, Scone recipes for ground cherries, Seed sources for ground cherries, When to harvest ground cherries by Lopez Island Kitchen Gardens. Bookmark the permalink. My sister-in-law in Hawaii makes poha jam – it’s lovely! 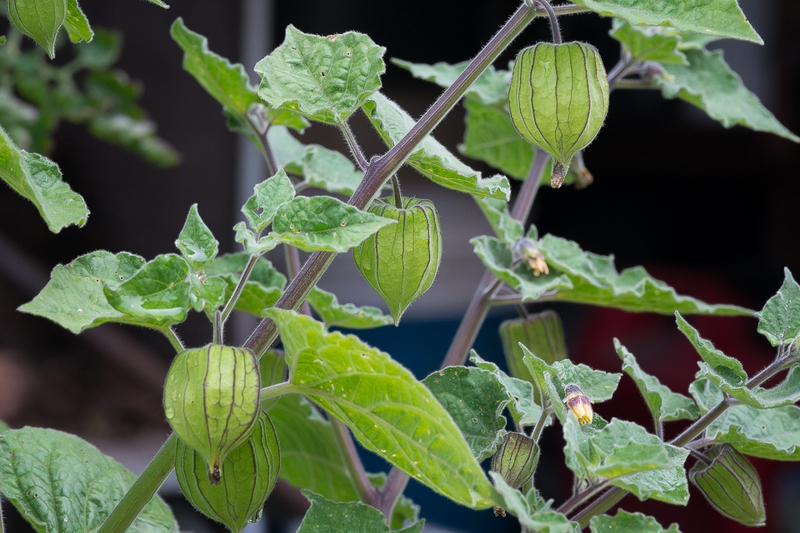 I haven’t had any Cape Gooseberry when visiting English relatives, although I am familiar with the name but presumed a fruit more like the traditional “unhusked” (“huckless”?) green gooseberry. I must seek them out! These sound delicious! 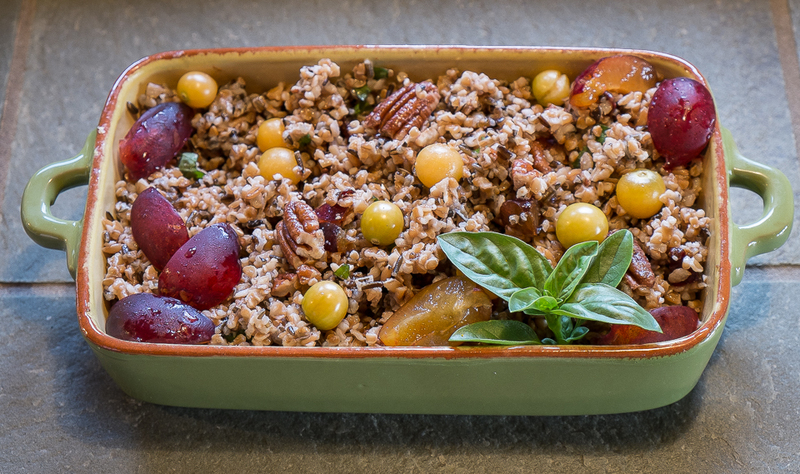 How fun for you to discover a new thing to grow and oh the lucky friends and family who get to partake of your yummy creations around your bountiful table. 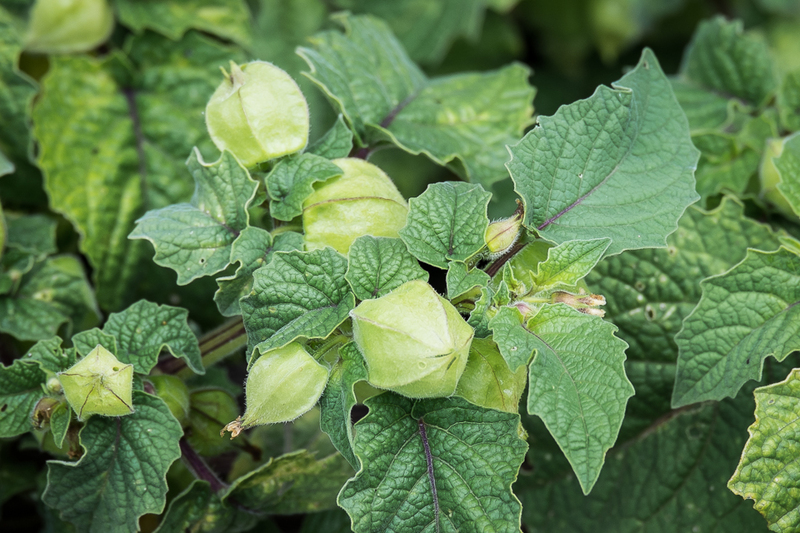 I’d never heard of ground cherries. What fun to learn about them! And they are so pretty on the plants. Thanks. 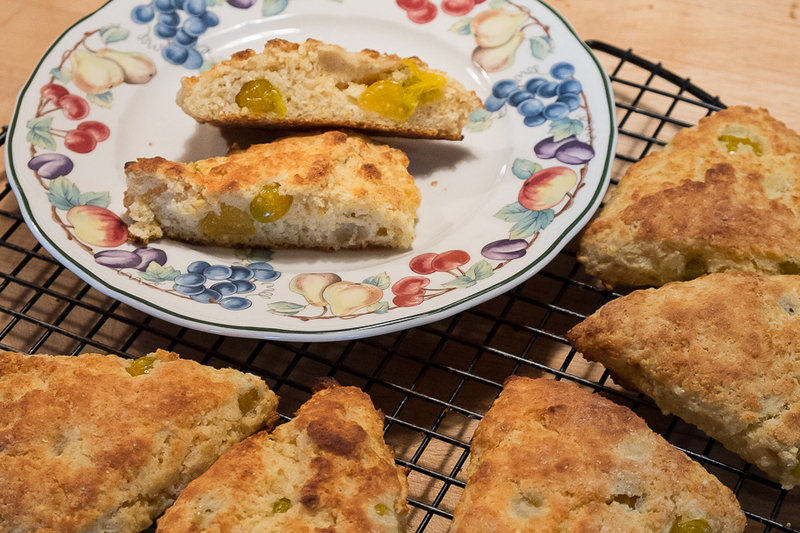 Interesting experiment with the scones! I love these little guys. We used them ALL the time as garnishes in France.